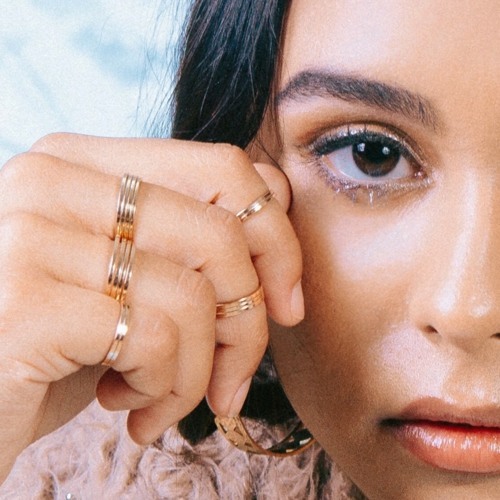 PREMIERE: Joselyn Rivera's Debut Single "Savior"
After capturing our attention the past few years with sensational covers of hits from The Weeknd, Taylor Swift, Louis Tomlinson/Lauv, Snakehips and MØ among others, singer/songwriter Joselyn Rivera has released her much anticipated debut single “Savior”. Produced by MARØ and co-written by Joselyn, MARØ and Brian Morrison, the single features Joselyn’s signature soulful vocals that blends seamlessly with MARØ’s Tropical Soul-infused production making for one mesmerizing Pop track. 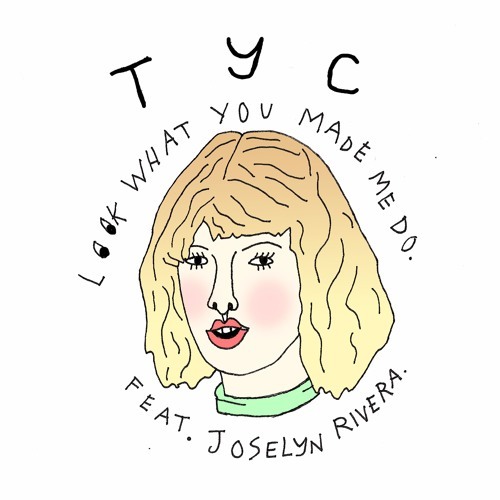 It’s been pretty clear from the first time we heard Joselyn sing that she is an incredibly gifted artist. From creating her own unique versions of cover songs that live up to the original to now introducing her debut single, we continue to love each release and know that this new single is just the beginning of greater things to come. Be sure to check out Joselyn featured on the brand new YouTube exclusive Best.Cover.Ever starting November 20th! You can stream/purchase “Savior” at all major online music retailers including Spotify and find it on our new playlists NXTSTYLE 100 and INTRINSIC Soul.